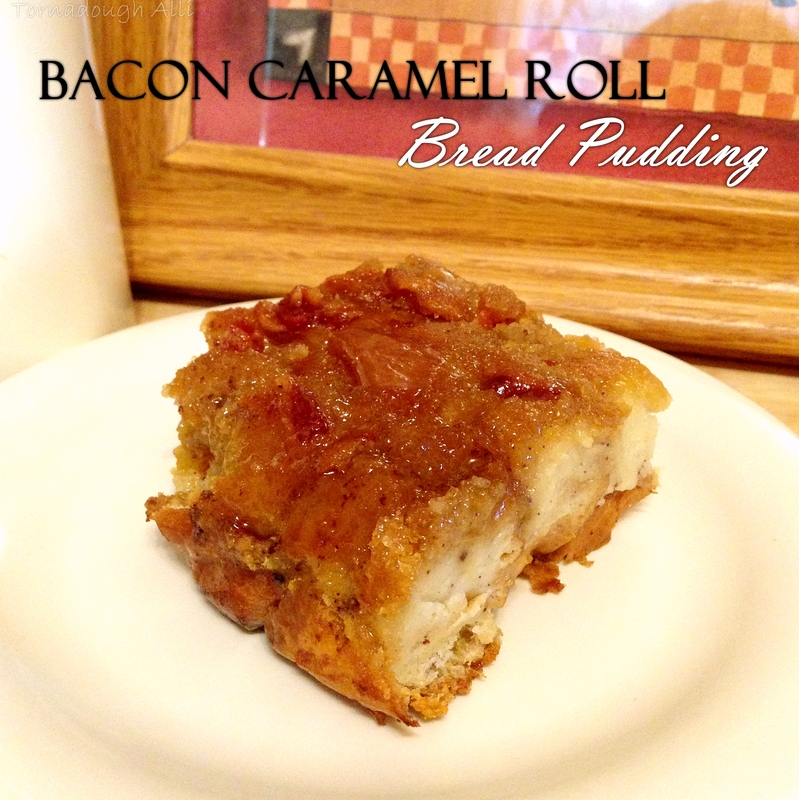 This week's feature is Bacon Caramel Roll Bread Pudding from Tornadough Alli. Seriously? What can I say about this that the name doesn't capture. Bacon. Caramel Roll. Bread Pudding. This sounds like the perfect breakfast to me! To see how to re-create this, step-by-step, in your kitchen, head over and see this wonderful site.